We've all seen it and many of us have tried it: the cheap gun that ends up costing more than a quality gun would have cost in the first place. Worse yet, it may cost us more, but it never is as good as what we could have had for less dollars and its resale value is embarrassingly low. About seven years ago I evaluated the then-new Savage Edge, now renamed the Savage Axis. 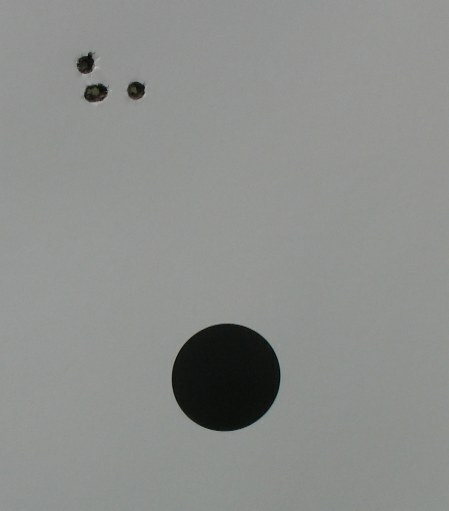 Right out of the box, the first four spotter shots of Federal American Eagle 62 grain FMJ ammo at 100 yards, measuring 5/8th of an inch CTC. Dialing in the Edge, switching to Federal Barnes #P223S 55 grain Triple Shock loads, the groups shrank to just under half an inch, despite gusty range conditions. 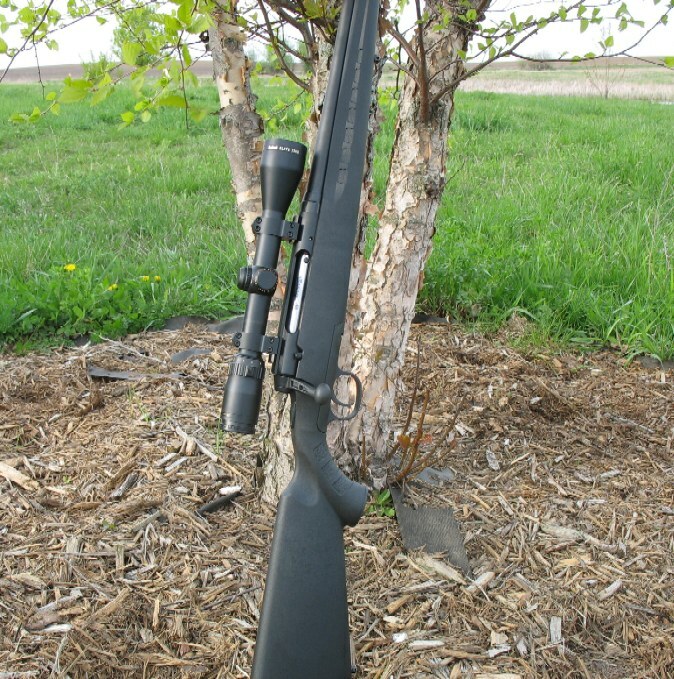 It was the Savage Edge that restarted the cheap centerfire revolution, for it sold for about $290 street price upon its release. The Savage Edge I tested shortly thereafter in .308 also had no trouble shooting inside 5/8 inch CTC, despite its lousy trigger. Yes, it was Ron Coburn and Savage Arms that changed the landscape with the Savage Axis. Sure, it was ugly, sure, the stock was too flexible for tripod use, sure the recoil pad wasn't great, and sure . . . it had an excessively heavy trigger. But, they were (and are) great shooters and the Savage Axis forced the entire industry to rethink the entry-level rifle. But, centerfire rifles used for big game hunting don't wear out, and it wasn't long before owners got tired of the heavy triggers, the flexy stocks, the less than superb recoil pad, and the vulgar aesthetics. 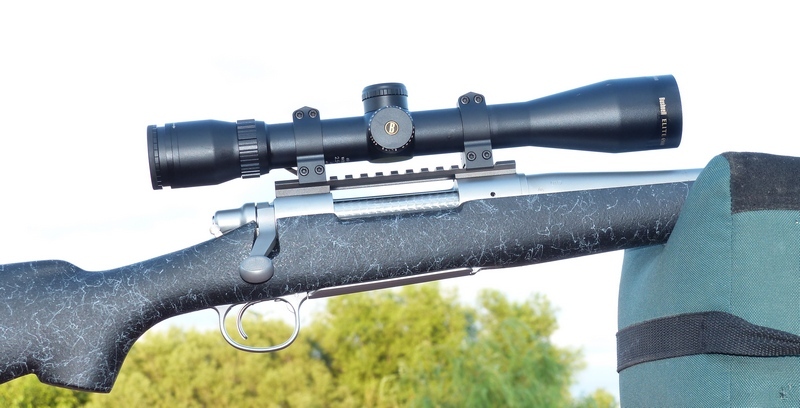 You might drop $250 for a Boyd's stock and then look at bedding, you might spend $100 or more for a Timney or other aftermarket trigger, you might look at a one-piece rail, some good rings, and a $400 scope. All of a sudden, your $300 special is $1300 or more, case not included, ammo not included, and you spent a lot of time fussing with your bargain as well. You still have cheap rifle, though, with really rough “matte” finishing, more correctly called unfinished, and a cheap plastic safety, a cheap blocked-off magazine, and so it goes. If you can't stand the rough barrel finish, there is water-transfer printing, Cerakote, and other options as well that may well tack on a couple of hundred dollars as well. Presto, you have a $1500 Savage Axis. What were we thinking? Too soon we grow old, too late we get smart. 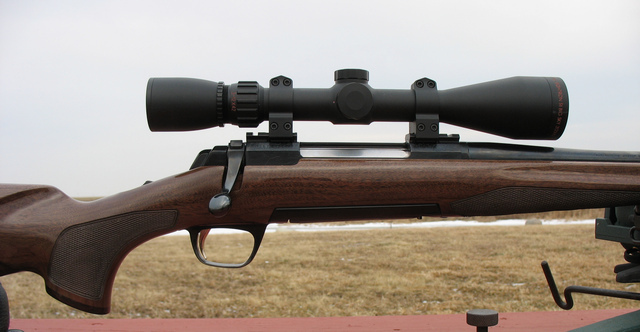 For less money, we could have had a far better-finished, more satisfying rifle right out of the box: a Savage American Classic, a Remington 700 Mountain Rifle, a Weatherby Vanguard, a Browning X-Bolt, and so it goes. It is just as bad with shotguns. Synthetic stocked shotguns are made from the same nasty little thermoplastic polymer pellets that a $12 Mr. Coffee is. Except, the Mr. Coffee is better-finished, without the horrid visible mold lines and yes, your Mr. Coffee is more water-resistant and less likely to decay with exposure to UV light. Your $12 Mr. Coffee also heats water and makes coffee, of course. A $14 Black & Decker might well have a better warranty than your plastic shotgun. The same time-consuming, frustrating, expensive path often presents itself. Shims don't do all that much, you cannot do much proper fitting with a plastic stock, so you may well be shopping for a walnut stock to replace your noisy, hollow, ugly, factory plastic, you may well have a pad ground, you might need a trigger job, and your factory screw-chokes may well be close to unusable. There is certainly nothing automatically wrong with inexpensive guns: my regular readers know full well that I regularly test a goodly portion of them and will continue to do so. Some are surprisingly good, like the Mossberg Patriot walnut in .270 Winchester. When we are considering a new gun, it makes good sense to think about what you really want to end up with, what it takes to completely satisfy you, personally, rather than joining the “upgrade of the month club” for a couple of years. We really can't blame gun manufacturers for offering crummy guns with low entry-level sticker prices: we asked for it, and . . . we got it.